﻿ Thank you Amazon for this amazing Diwali deal.. E-commerce at its best. Thank you Amazon for this amazing Diwali deal.. E-commerce at its best. 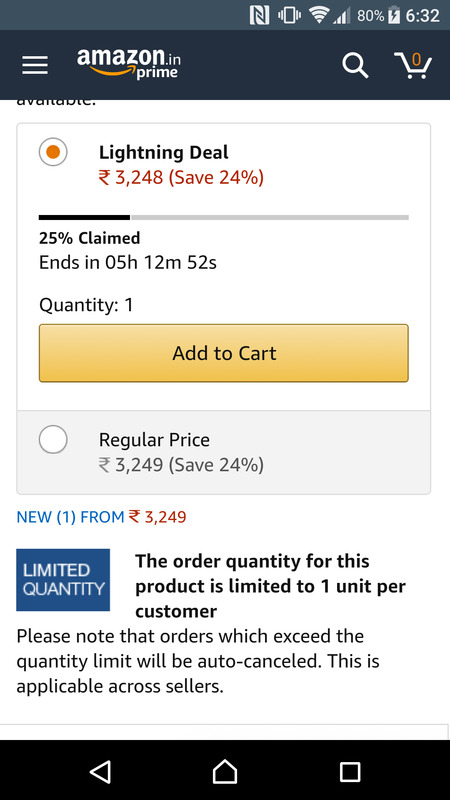 Thank you Amazon for this amazing Diwali deal.. E-commerce at its best.